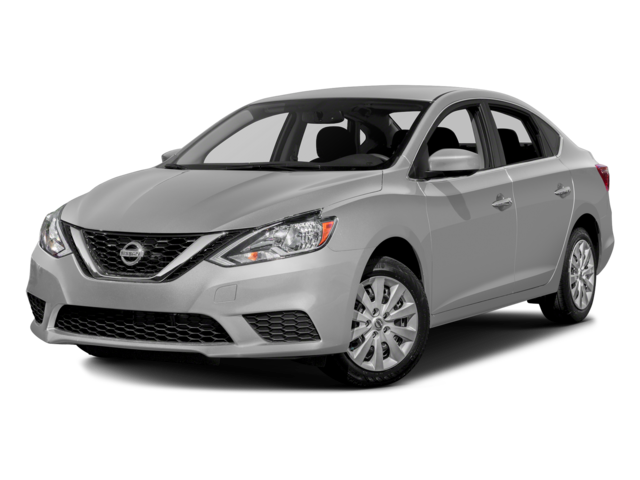 When searching for a luxurious car that’s also efficient and ready to out class any car in its way, look no further than the 2018 Nissan Sentra. Its fuel efficient performance, spacious cabin, and classy interior make it a leader in the midsize sedan segment. 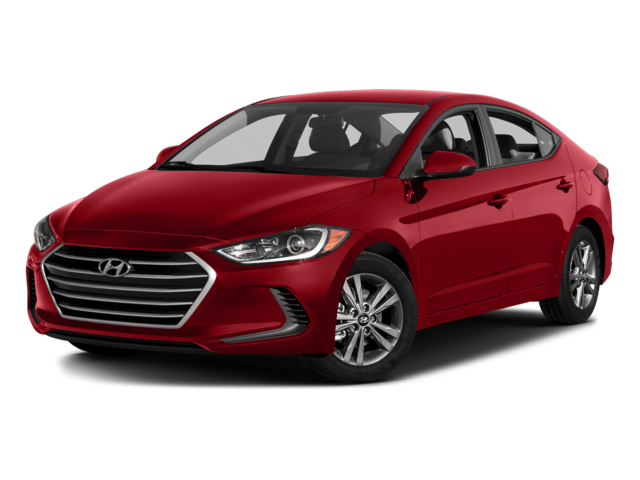 Want to know why you should choose the Sentra over the Hyundai Elantra in North Andover? We have a comparison for that. Contact us at Commonwealth Nissan near Lowell today to schedule a test drive, check out our inventory, or learn more about the Nissan Sentra and its exciting features. What is the 2017.5 Nissan Rogue?